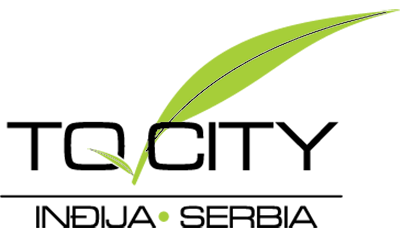 TQ CITY is located in the pedestrian zone, in the center of Indjija. It covers an area of 50,000 m2. The actual construction included development and coordination of the project concept, design, construction and engineering work with the manufacturing equipment. The complex includes a hotel, mega market, administrative and commercial facilities, living area and underground garages. The residential section comprises 95 basic modular one- bedroom units and a communal underground garage. Re-design of the structure and size of the units is feasible depending on the market demand.